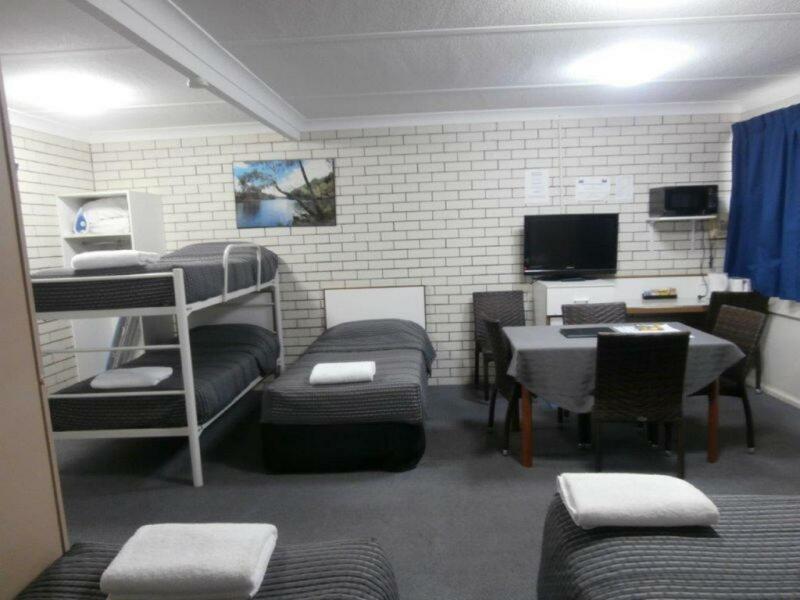 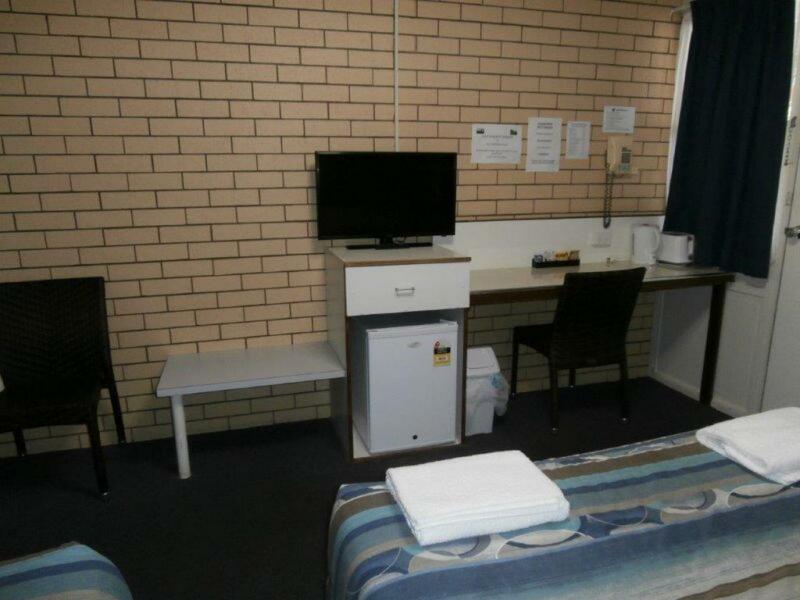 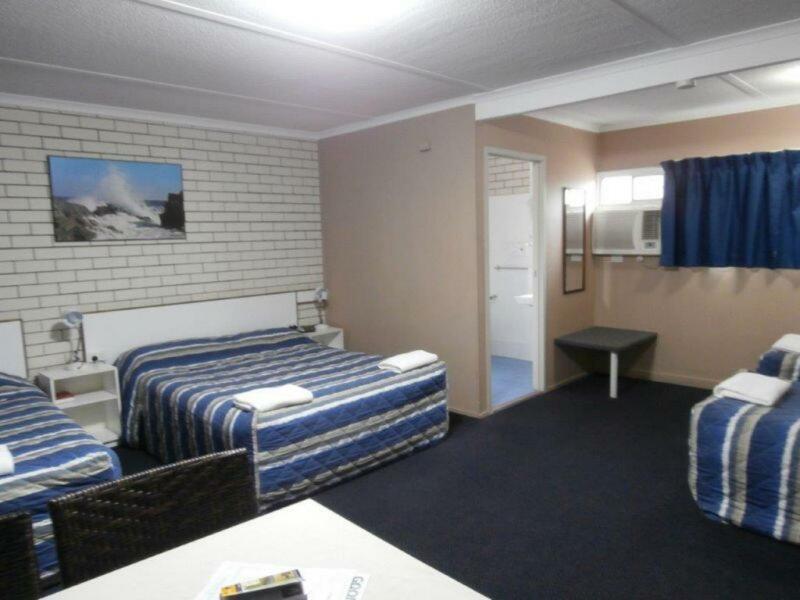 - 19 room motel in quiet position. 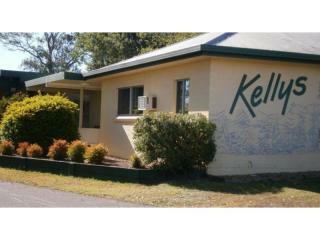 - Close to CBD, shops, restaurants, etc. 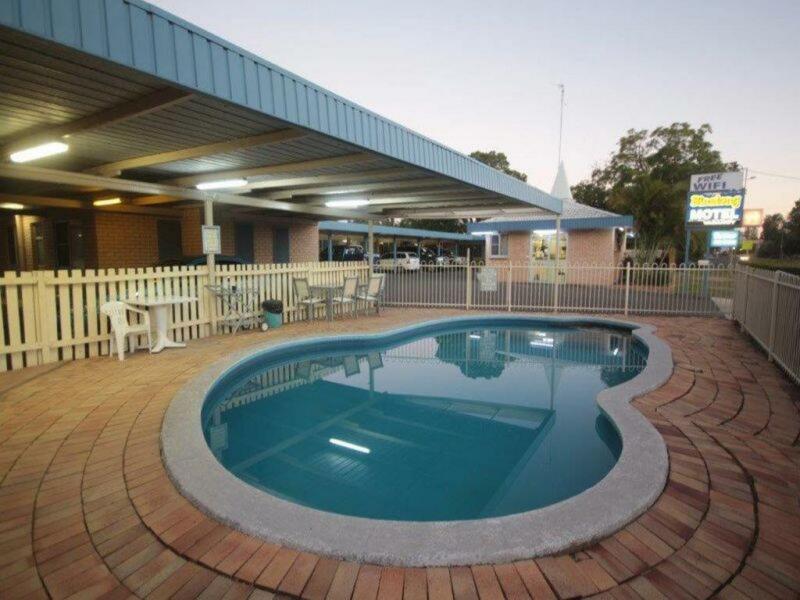 - Onsite pool, barbeque area and low maintenance grounds. 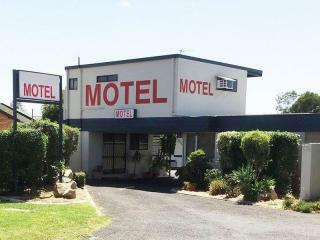 - Undercover parking for guests. 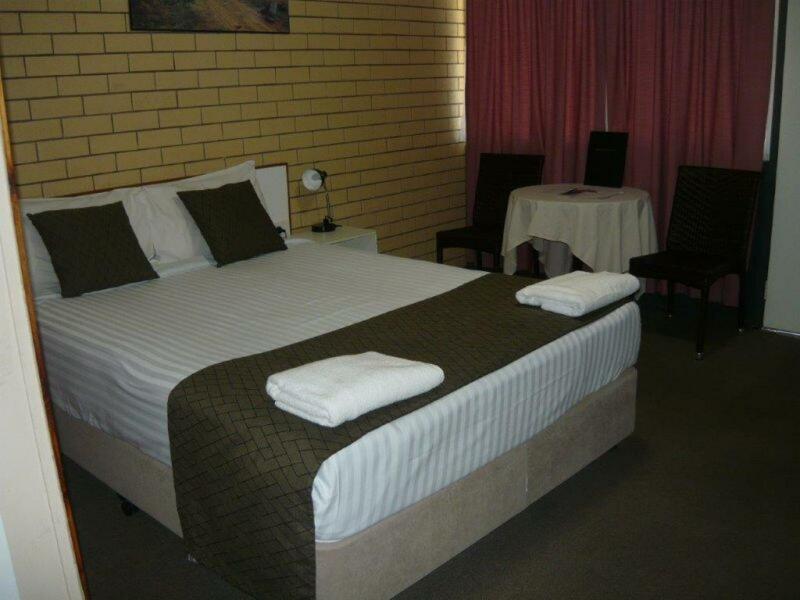 - 3 pet friendly rooms gives you a point of difference. 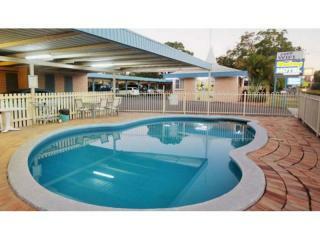 - 2 bedroom residence attached to motel. 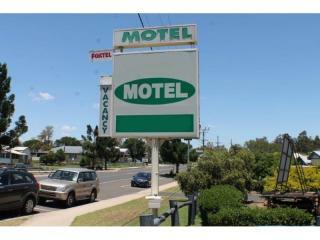 If you are looking for an opportunity to grow a business them here it is. 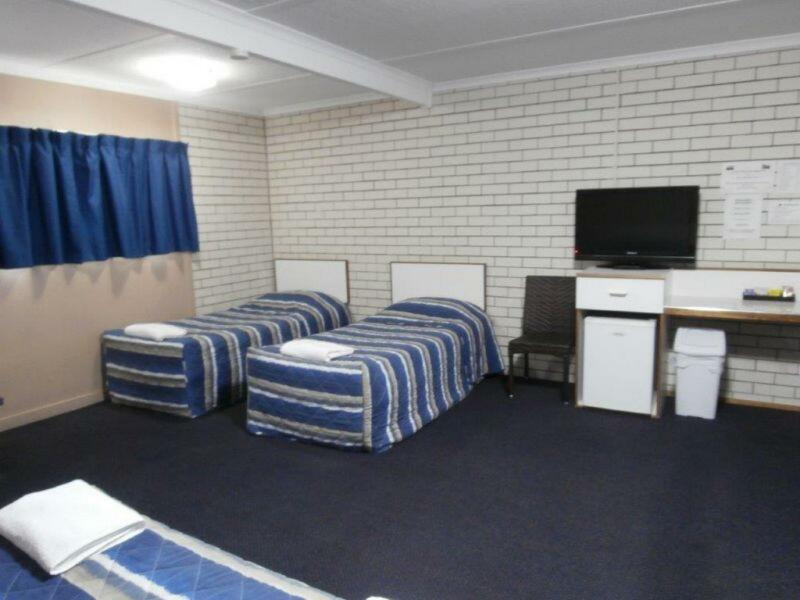 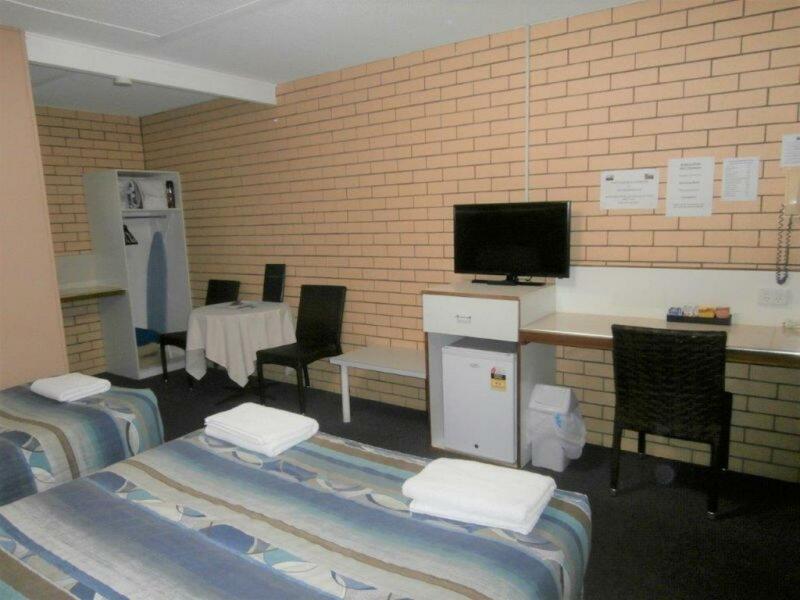 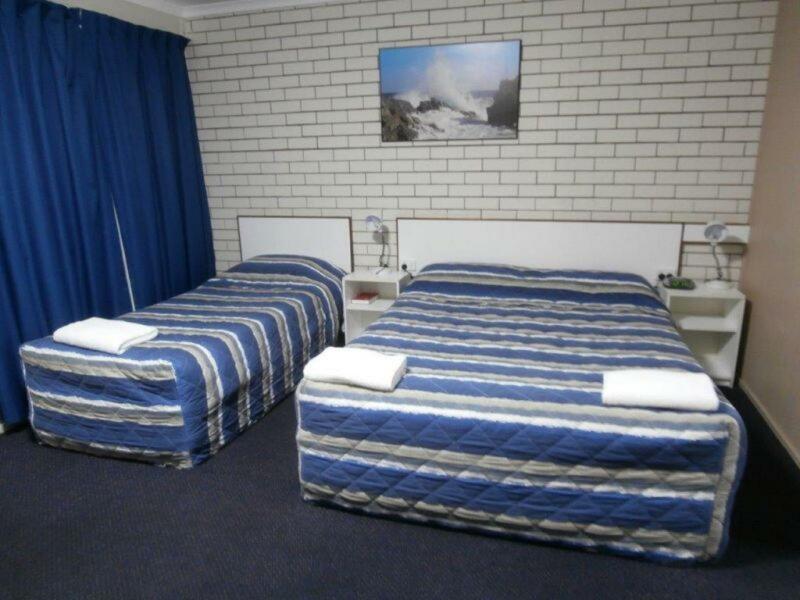 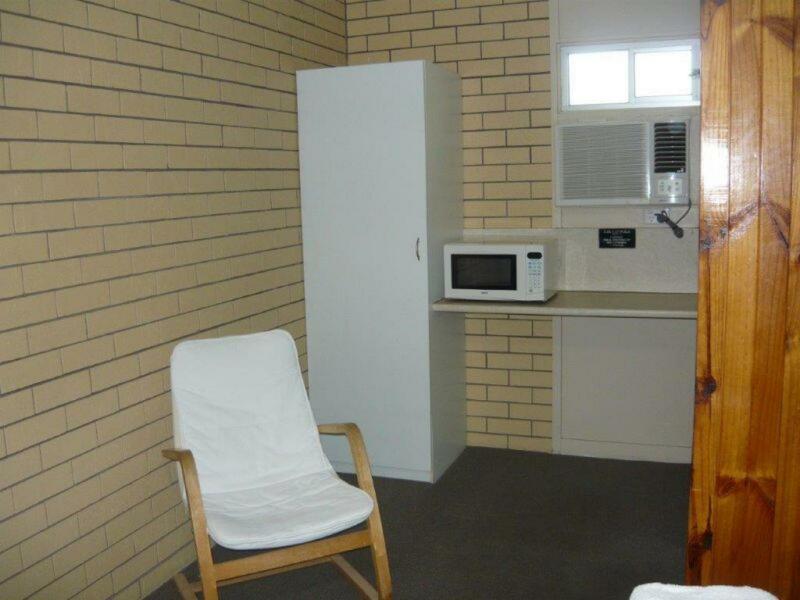 This medium sized motel has a lower than town average occupancy despite being in a good central location. 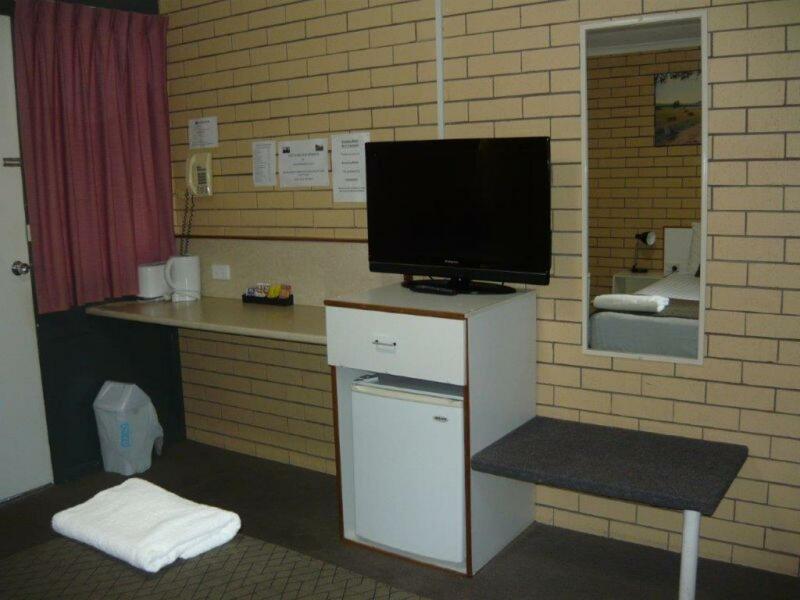 It can be easily managed by a hands-on couple with casual cleaners. 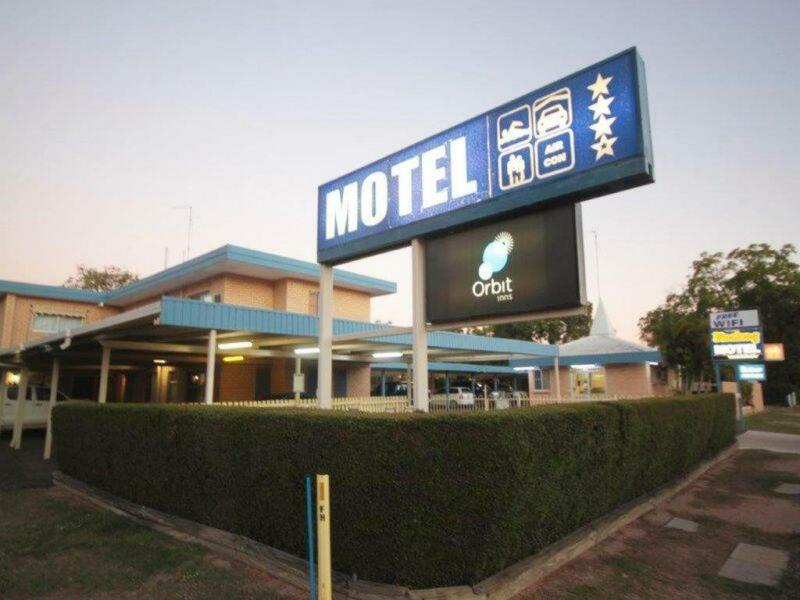 This is an ideal first-time operation with a 20 year lease for security. 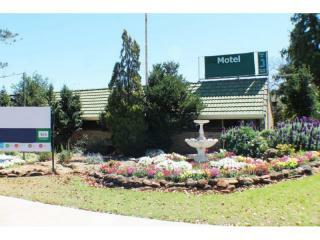 Call now to secure your new business venture.